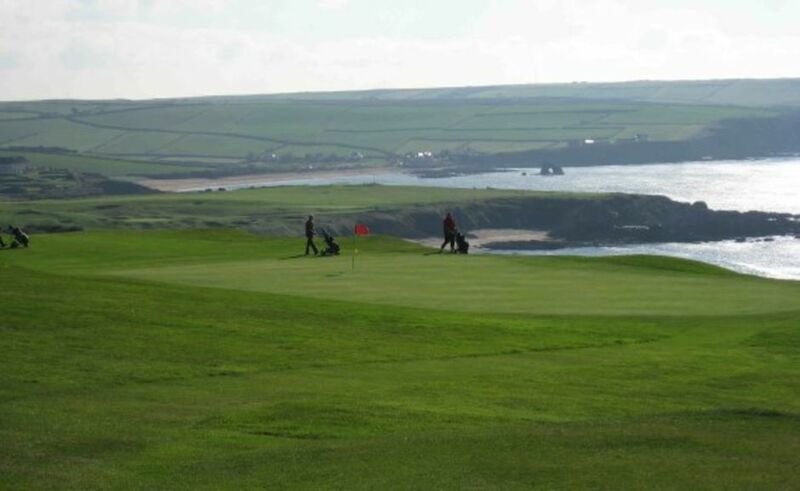 At around 230 lady members - Thurlestone has one of the largest ladies memberships in Britain. It is run by a ladies committee headed by the Lady Captain who also attends the Executive committee and Captain’s Committee meetings each month. Ladies day is on Wednesdays and the competitions vary from Medals and Stablefords to Greensomes, Texas Scrambles, and team events. There are three Devon County ladies teams; The Still Cup for low handicap ladies which is played off scratch, the Presidents team for handicaps 0-20 and The Sheelah Creasy team for handicaps 21-36. 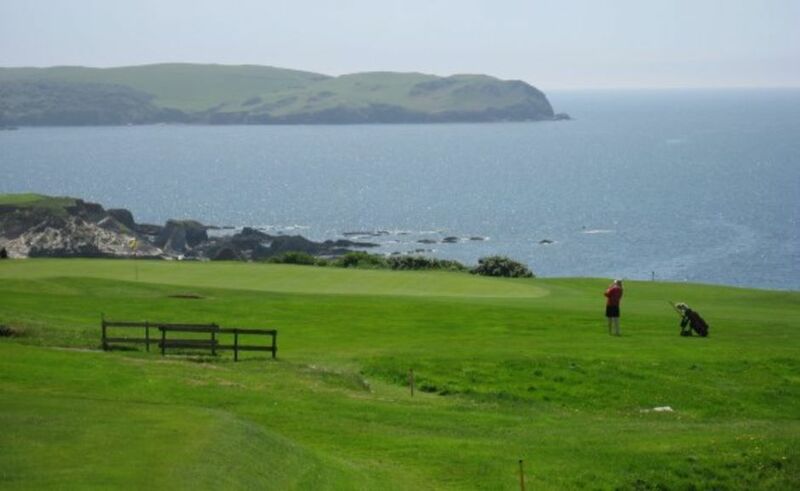 Thurlestone also enters a team in the Devon Ladies league which is for ladies of any handicap. There are also Friendly matches throughout the year arranged with other Devon clubs.